The Valentine's Day is a traditional celebration in many countries that has been implemented throughout the twentieth century mainly for romantic couples to express their love and affection to each other. It is celebrated on February 14, in some countries it is known as Valentine's Day and in others as day of love and friendship. If you want to surprise a special person, you can do by choosing one or more images perfect for this celebration that we present below. 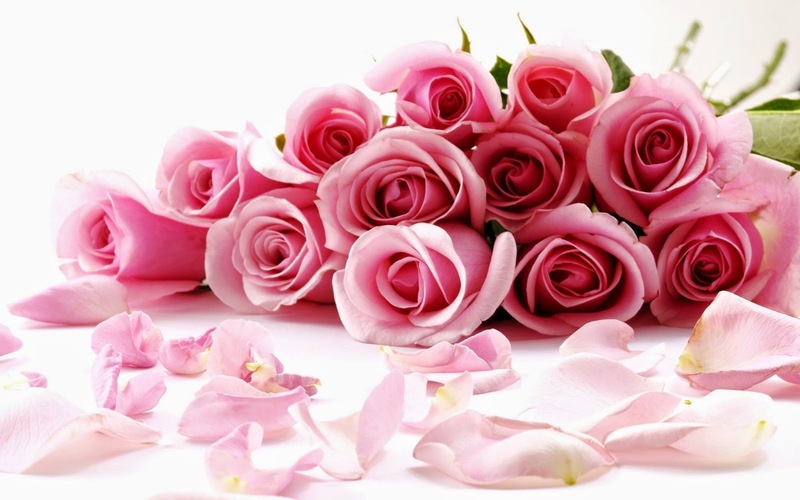 A Valentine's day image with a bouquet with pink roses. 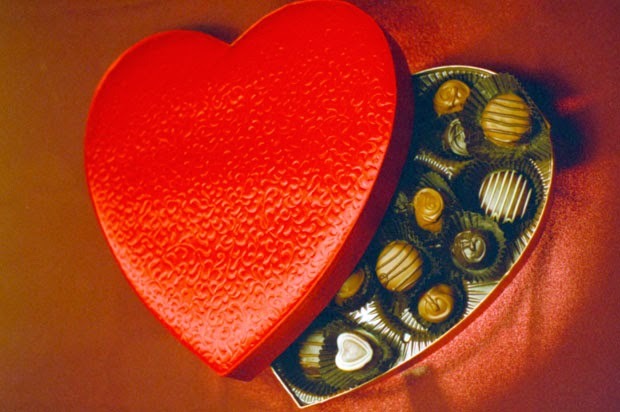 A Valentine's day image with a box in shape of a heart full of chocolates. 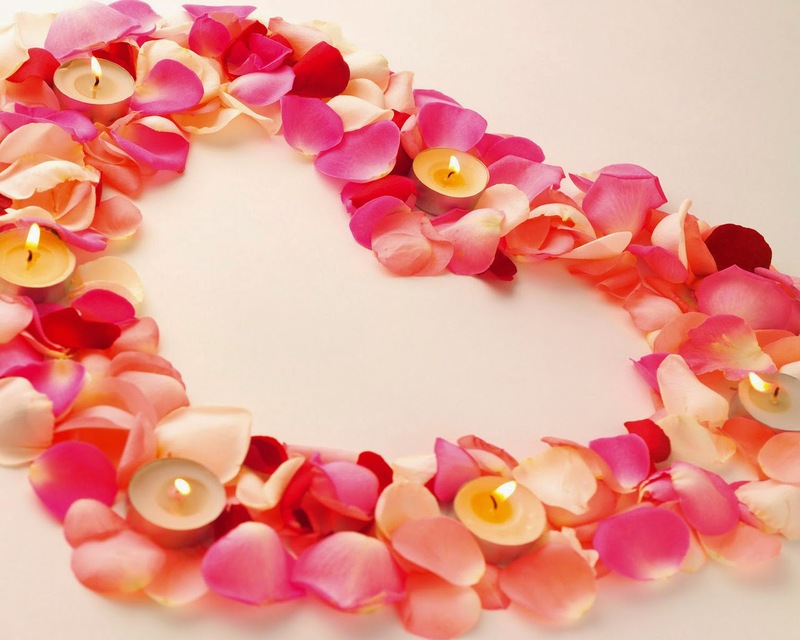 A Valentine's day image with a heart formed with petals and with some small candles on it. 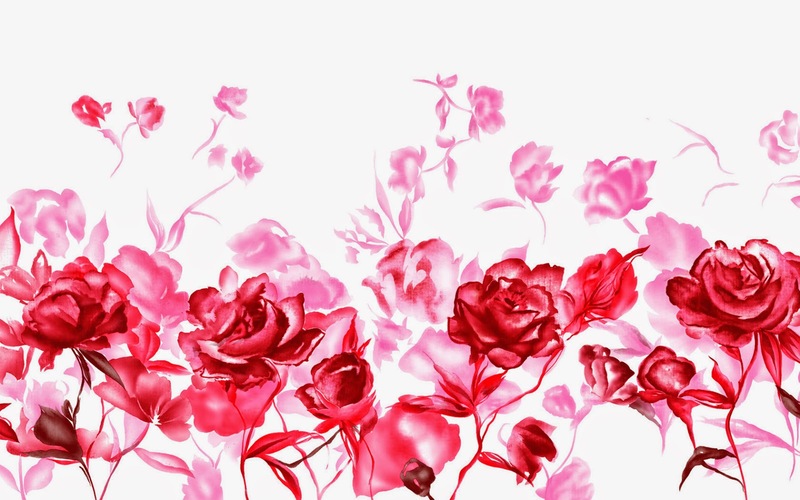 A Valentine's day image with red and pink roses. 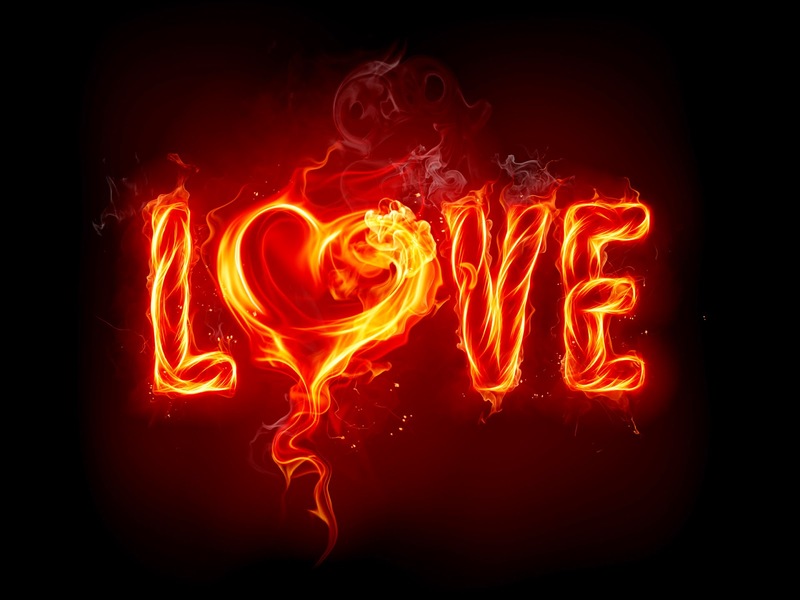 A Valentine's day image with the word LOVE written with fire on a black background. 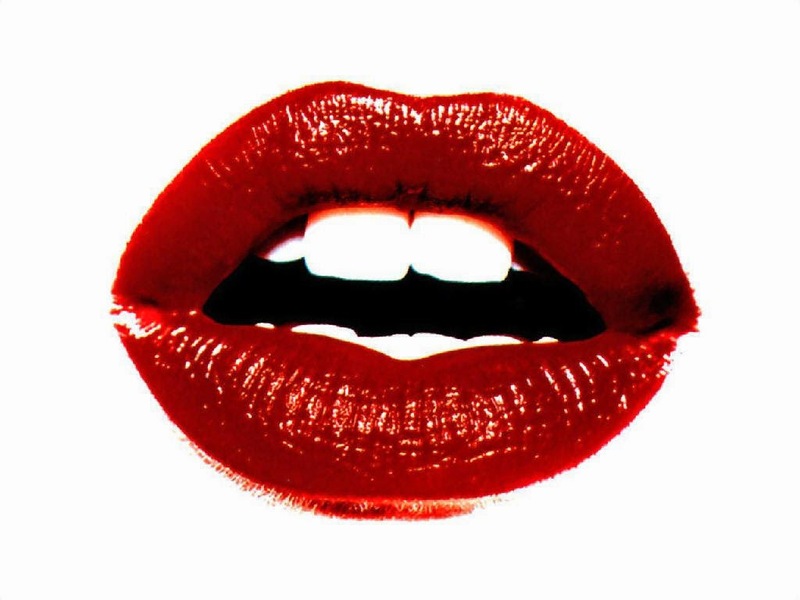 A Valentine's day image with sensual red lips. 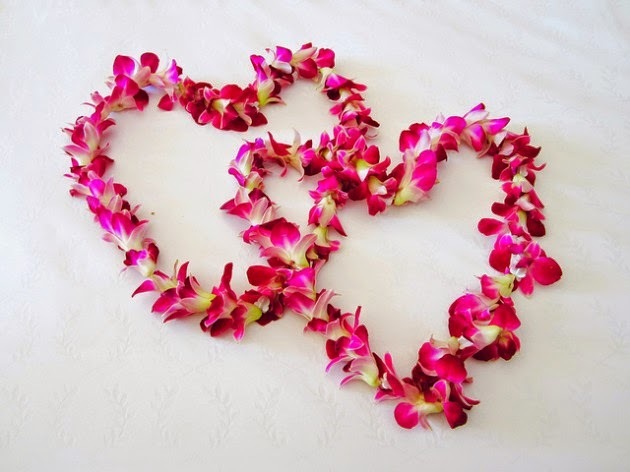 A Valentine's day image with two hearts made with pink petals. 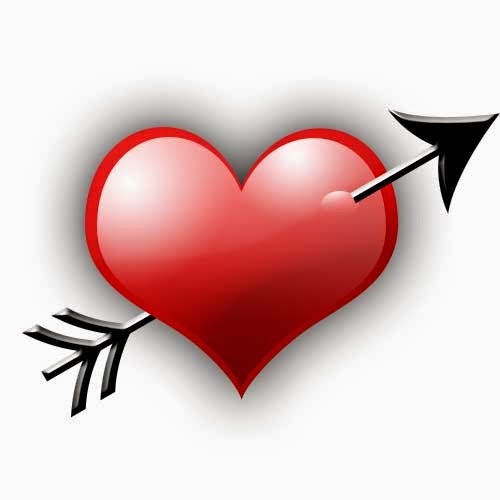 A Valentine's day image with a heart hurts with an arrow. 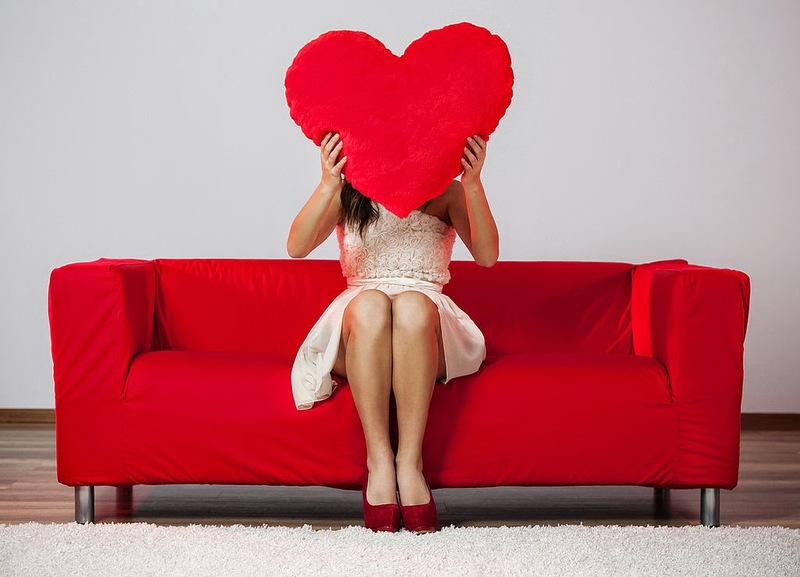 A Valentine's day image with a woman on a sofa holding a big red heart. 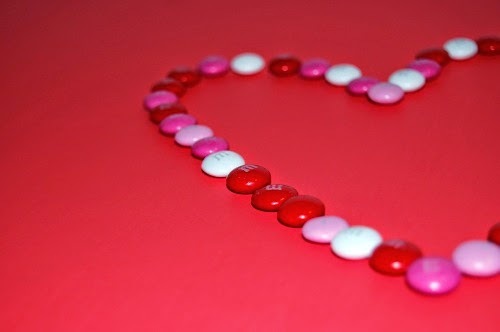 A Valentine's day image with a heart made with candy. 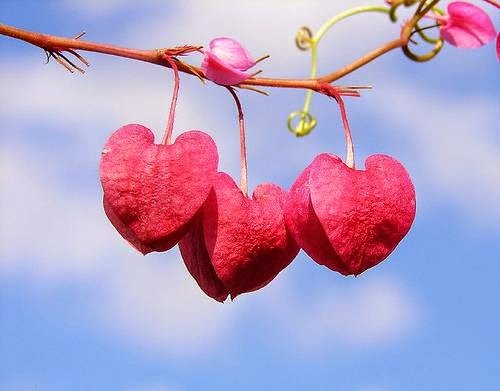 A Valentine's day image with exotic flowers in shape of pink hearts.